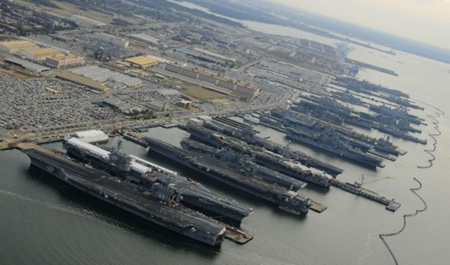 Trimark performed on a number of contracts for the U.S. Navy as part of an Automated Metering Infrastructure (AMI) project. 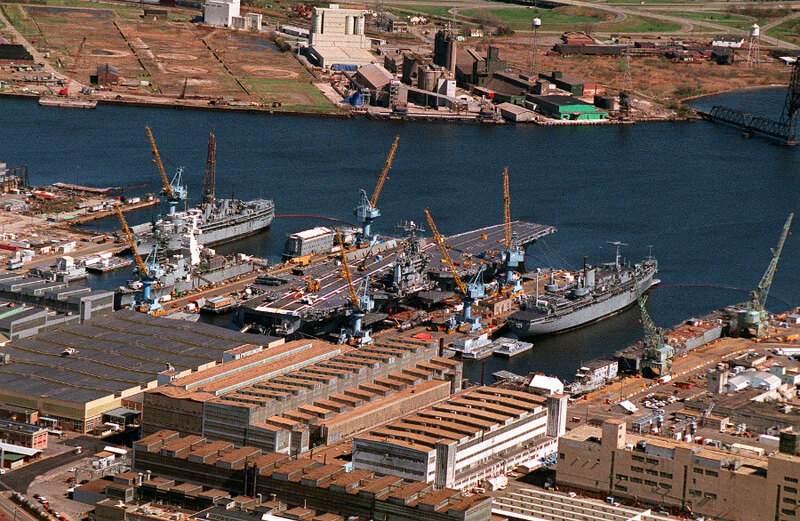 The Navy had been replacing manual meter reading with a tenant billing system, complemented by a secure communication infrastructure and Data Acquisition System (DAS) which met the NAVFAC information assurance objectives. As part of the project, Trimark installed 1,497 power meters at 16 bases, with this part of the project valued at $4 million. In addition, Trimark delivered 1,311 meters and network panels with radios, switches, and cybersecurity for the Midlant Naval Piers in Norfolk, Little Creek and London. These meters track shore power used by the Atlantic fleet including all of the aircraft carriers. This part of the project was valued at $2.6 million. The new system automates energy consumption tracking and billing as well as manages the information collected. Trimark provided the Data Acquisition System (DAS) for the 2,808 power meters that Trimark installed along with 400 steam meters, and 500 water, sewer, and gas mechanical meters. The total subcontract project value exceeded $6.6 million.